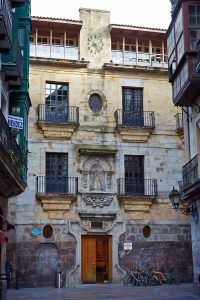 The baroque Yohn Palace, known as ‘The Bourse’, has a beautiful carved lintel around the door, which is extremely rare in urban architecture in Bizkaia, and three interesting exterior walls, the one facing Santa María street being the most impressive. 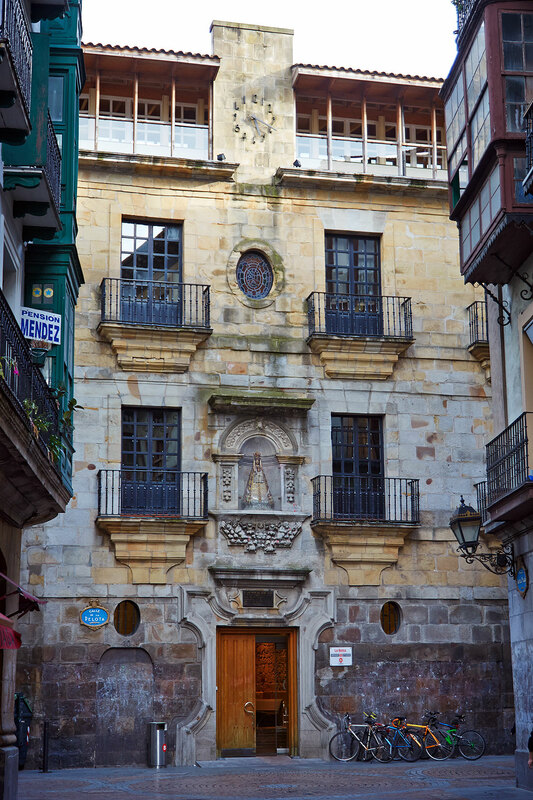 The name ‘La Bolsa’ or the Bourse seems to have come from a possible merchants’ exchange or simply from a shop of that name trading on the ground floor. Today this building, by an unknown architect, is a cultural centre.